Donate your time and energy to a great cause this December. New Mexicans have big hearts, and there is no shortage of volunteer opportunities throughout the state. 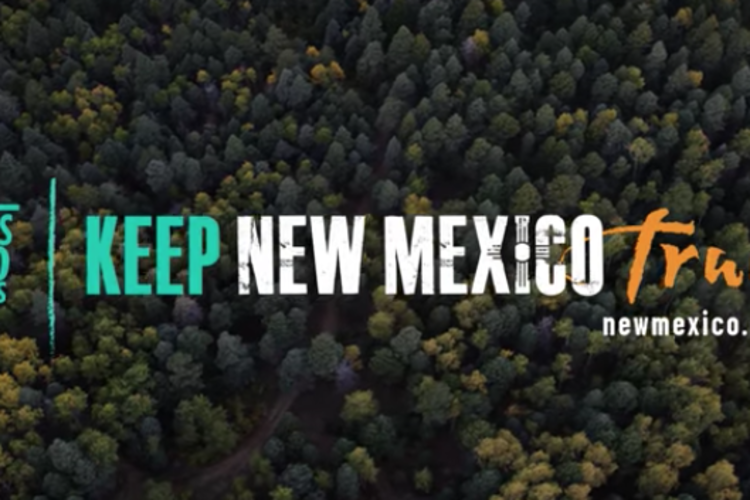 Keep NM True encourages you to give a little back this holiday season. See the list below for just a few of the many organizations that need help this December. Kitchen Angels. Based out of Santa Fe, this organization provides nutritious, home cooked meals to those who wouldn&apos;t otherwise have access to them. They need volunteers to work in their kitchen and to deliver food. RoadRunner Food Bank. Based in Albuquerque, the food bank always needs volunteers to help out in the warehouse or to join in on their outreach campaigns. Habitat For Humanity. A Statewide organization that builds homes and provides furniture for those in need. Wildlife West Nature Park. Located in Edgewood, WWNP needs volunteers to support their mission to save injured wildlife. These are just a tiny portion of the hundreds of volunteer opportunities that exist around the state. 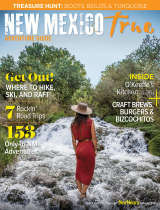 Go out and volunteer this December and send your photos and stories to Keep NM True (saba.ijadi@state.nm.us)!